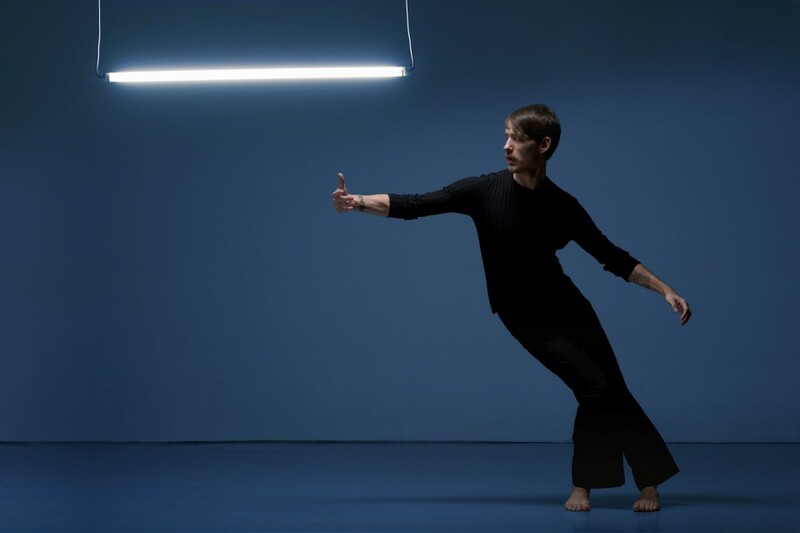 This intimate ensemble dance piece is located in what appears to be the bare bones of a living room. The performers interfere with or assist each other’s ‘solo moments’ together inhabiting an imagined domestic space. 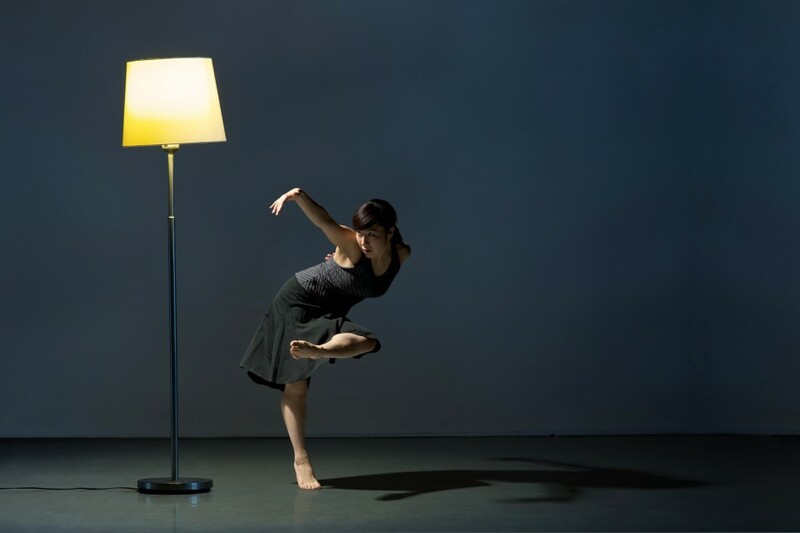 The work cuts fast paced choreography with live cello, informal banter and wry humour. 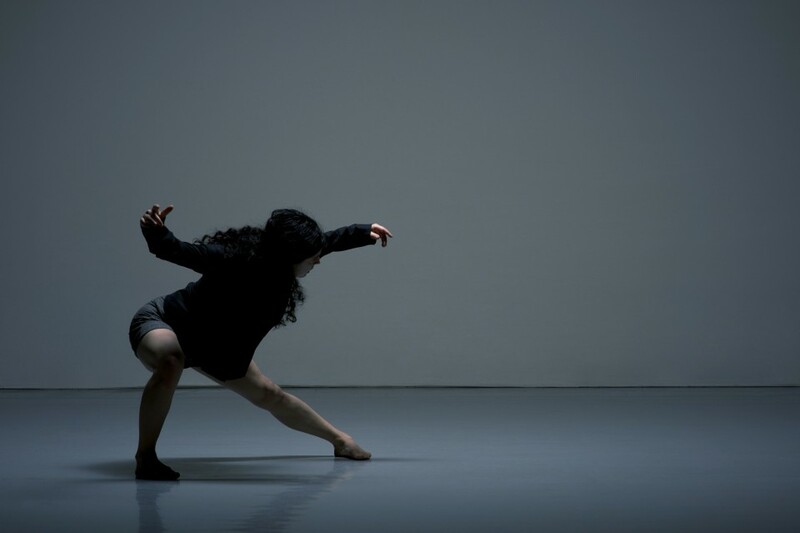 Yael's work is well known to Nuffield audiences from her recent piece for Ludus Dance. Primarily concerned with interaction, connecting with an audience on a human and visceral level, her work has a subtlety that is apparent in the movement choices, humour and dialogue. Made by an internationally renowned team of collaborators: award-winning choreographer, Yael Flexer; lighting designer Michael Mannion; and dramaturg Gary Stevens; music by Nye Parry and cellist Karni Postel. Please note, the show features a special ‘curtain raiser’ showing from Ludus Youth Dance Company.